Devonport is the gateway to the island state of Tasmania, situated in the centre of the North-West Coast/Cradle Country. The home port of the Bass Strait passenger ferries, the "Spirit of Tasmania", sails past Birchwood Accommodation daily. 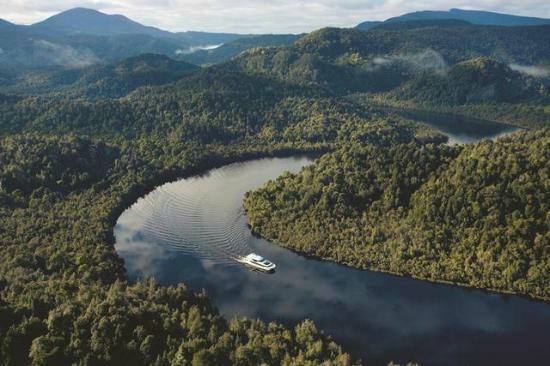 Our location is central to Tasmania's most scenic attractions, wilderness, wildlife and historic towns. Cradle Mountain - explore Cradle Mountain's multi-day tracks, ranging from easy to hard to discover the ancient landscape and Tasmanian's wilderness (1 hour 30 minute drive). Bass Strait Maritime Centre - discover the stories and events of the infamous stretch of water between Tasmania and the mainland of Australia (1 minute drive). The Nut at Stanley - located in the historic village of Stanley, get an insight into the early settlement of Van Diemen's Land. Explore the walking track of The Nut, the remains of an ancient volcanic plug (1 hour 40 minute drive). ​Launceston Cataract Gorge Reserve - walk/hike the trails of the Launceston Cataract Gorge that date back to the early 1800s. The home of the world's longest single-span chairlift (1 hour 10 minute drive). The House of Anvers Chocolate - enjoy the beligum-styled cafe/confectionery after browsing through the chocolate factory (10 minute drive). Mount Roland - located in the Western Tiers, backdrop to the Sheffield town of murals of Cradle Country. Walk/Bike the tracks to reach the summit of Mount Roland (1 hour drive). 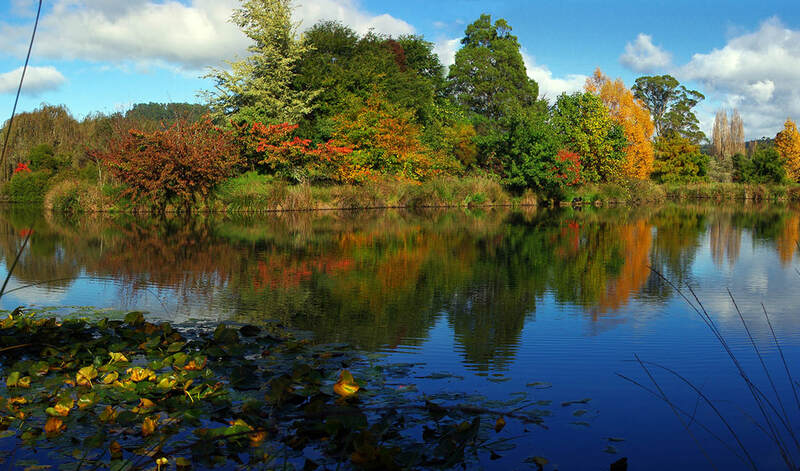 The Tasmanian Arboretum - walk amongst the enchanting site of collection of woody plants from around the globe, includes plants descended from the time of the dinosaurs (20 minute drive). 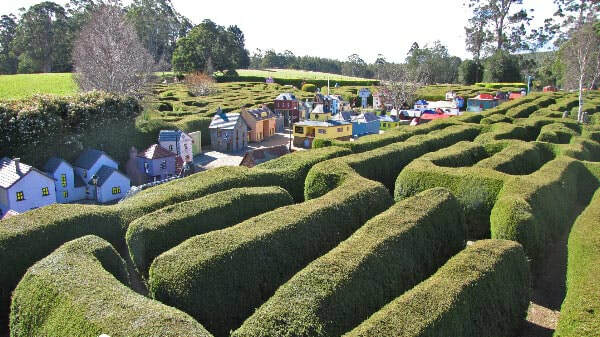 Tasmazia - on the scenic route to Cradle Mountain, explore the maze of Tasmazia and the village of Lower Crackpot (40 minute drive). 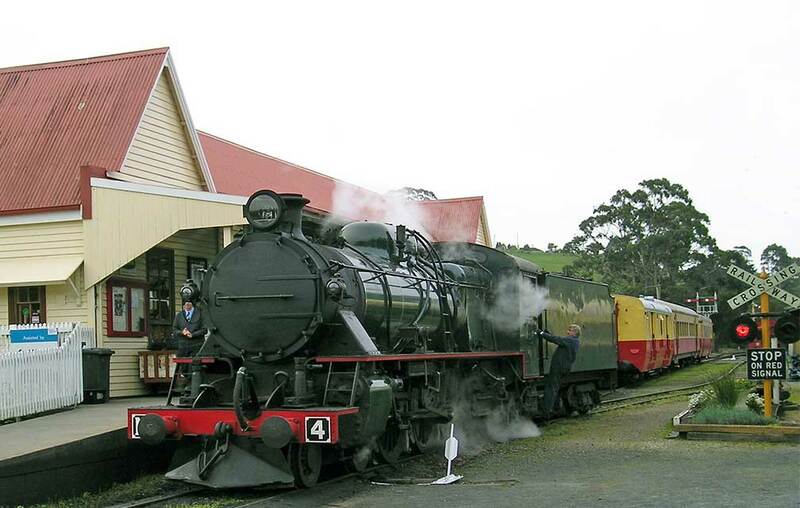 ​The Don Railway​ - view the largest collection of steam locomotives in Tasmania before riding the vintage train along the old Melrose line, to Coles Beach (10 minute drive). The Bluff Beach​ - relax/swim at the patrolled/sandy beach located at the Mersey Bluff Headland, Devonport. Walk the track to visit the lighthouse and discover the ancient Aboriginal carvings (5 minute drive). Wings Wildlife Park - visit the largest collection of Tasmanian wildlife including Tasmanian Devils, wombats, wallabies, quolls, reptiles, sugar-gliders and more (45 minute drive). Latrobe, Historic Town and Antiques - discover the antiques, crafts and old-world charms of Latrobe (12 minute drive). Strahan River Cruise - ride the award winning cruise up the Gordan River to view the amazing natural wilderness along the West Coast (3 hour drive). Cradle Mountain Landscape. 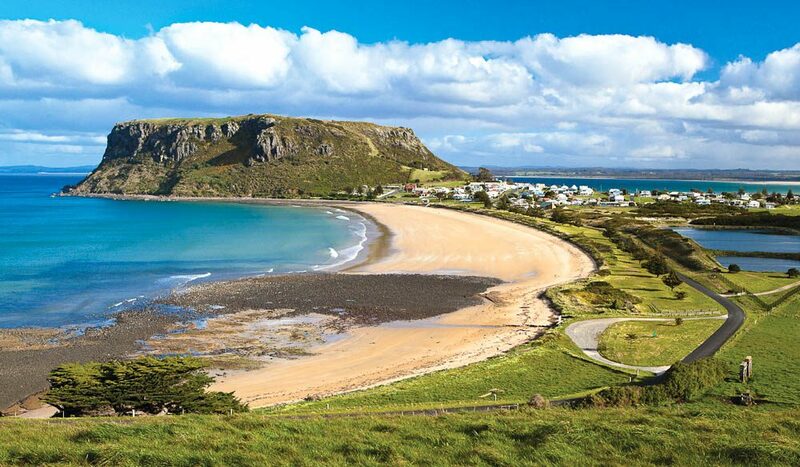 Credit: Tourism Tasmania. ​For any further information on the weather visit the Bureau of Meteorology.